Updated on Sept. 14, 2015: Dissident Catholic pressure groups -- aided by the liberal media -- are feverishly working to dismantle vital Church teaching on marriage and family at the next Synod on the Family in Rome. 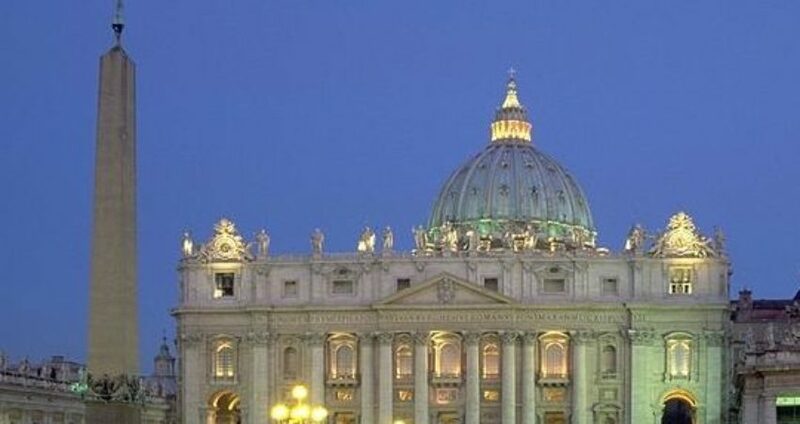 In fact, they are bombarding the Holy Father and the Synod Fathers right now with messages of revolt against traditional moral values as they clamor for "change, change, change" inside the Church. TFP Student Action is joining forces with over 57 more pro-family groups around the world to collect as many signatures as possible before the next Synod starts. This prayerful petition is a worldwide effort. So far, 8 cardinals and 165 bishops from 42 countries have signed it. Everyone is invited to sign and share.